Photo courtesy of Ella Belling Recreational opportunities abound in northern West Virginia, an area known for its scenic mountains and river valleys. Recognizing the value of recreation in the region, a nonprofit group, the Mon River Trails Conservancy (MRTC), formed in 1991 to acquire an abandoned CSX rail corridor and convert it to a trail. Working with a coalition of business organizations, government entities, and a local philanthropist, the group used TE funds to purchase and develop a 51-mile segment of abandoned rail corridor in 1996. Hugging the Monongahela River, the trail winds through three counties and several towns. North and south of the city of Morgantown, home of West Virginia University, the crushed limestone trail is called the Mon River Trail. Within Morgantown, an eight-mile paved segment known as the Caperton Trail provides access to riverfront parks, an amphitheatre, and the 90-acre Core Arboretum. 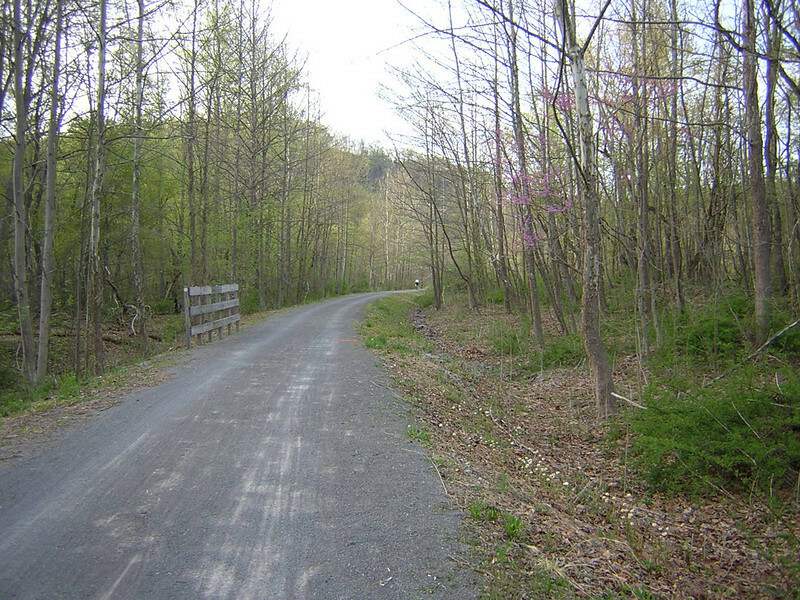 East of Morgantown, the trail splits into the Decker's Creek Trail. The Mon River/Caperton/Decker's Creek Trail system augments the region's recreational opportunities, provides pedestrian and bicycle access to key destinations, and has helped to spur economic revitalization along the Monongahela River, including new businesses and a downtown hotel and conference center.